Micromax empowered the Indian market with the affordable yet feature-laden Bolt series around 4 years ago and it is still going strong. 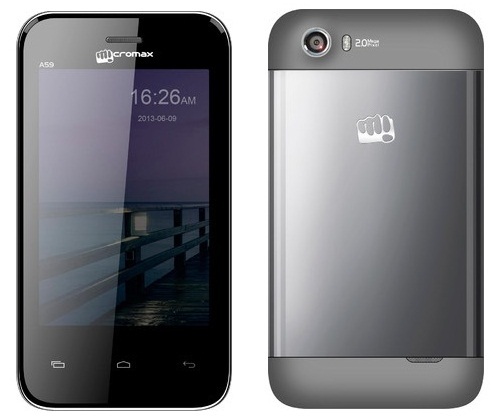 The Micromax Bolt A59 provides a big bang for your buck – it has a 3.5-inch HVGA touchscreen, a 1 GHz processor, Android 4.1, a 2-megapixel rear cam, 256 MB of RAM, 512 MB internal storage and a 1500 mAh battery. The phone has almost everything you can ask for in the price range it targets. 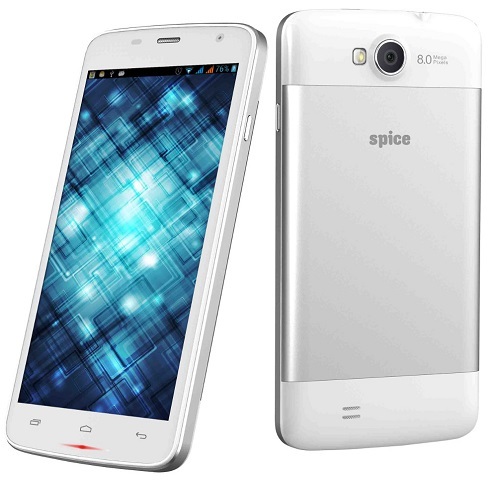 Spice recently launched its Smart Flo Mettle 4X smartphone. The Spice Smart Flo Mette 4X is a nicely priced phone with good features – it has dual-SIM capability, Android Jelly Bean OS, a 1 GHz processor and 4-inch 800 x 480p screen. It comes with a 3.2-megapixel rear and 1.3-megapixel front camera, along with a 1450 mAh battery. The phone comes for a modest Rs. 4,299. We recently reviewed a similar spec laden Smart Flo Mettle 5X. While the phone performed okay, the camera is average. But nonetheless, it is pretty much worth the price offered. Lava has been going wild lately targeting all ranges in the smartphone market. Well, it hasn’t left us hungry for options in the sub-Rs.5000 range. 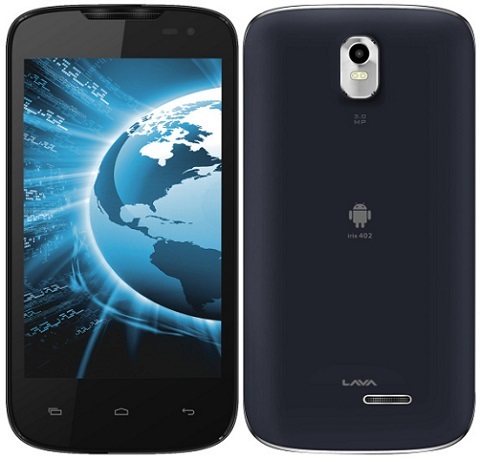 The Lava 402+ offers a 1.2 GHz dual-core processor. Other features include 512 MB RAM, Android Jelly Bean, a 4-inch 800 x 480p WVGA display, 3-megapixel rear cam, VGA front cam and a 1500 mAh battery. Intex is an Indian company that aims at the grassroots. While they surely have unveiled smartphones in every price range, they haven’t forgotten their base consumer. The Intex Cloud Y3, just like the other smartphones in this category comes with a 4-inch 480 x 800p screen, a 1 GHz processor, Android 4.2, 512 MB RAM, 2-megapixel rear camera, VGA front cam and a 1450 mAh battery. Videocon is still trying to make a dent in the smartphone market and like other companies that have found success in this arena – it is starting at the bottom. 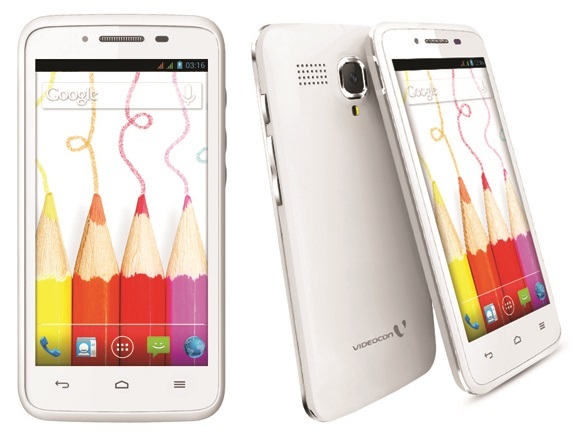 The Videocon A24 is the cheapest phone in our list. 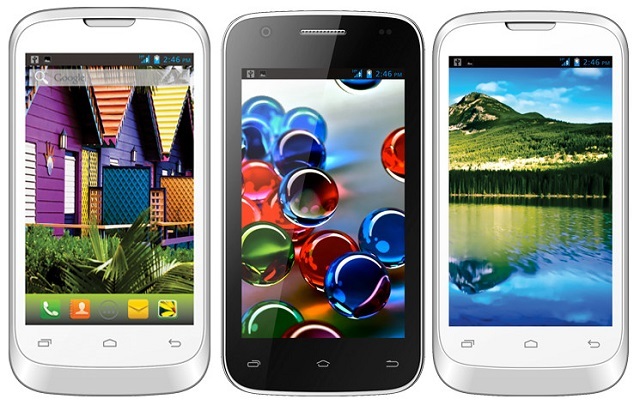 It offers a 1.2 GHz processor, Android 4.2, 4-inch 480 x 800p display, a 3.2-megapixel rear cam and a 0.3-megapixel front cam.